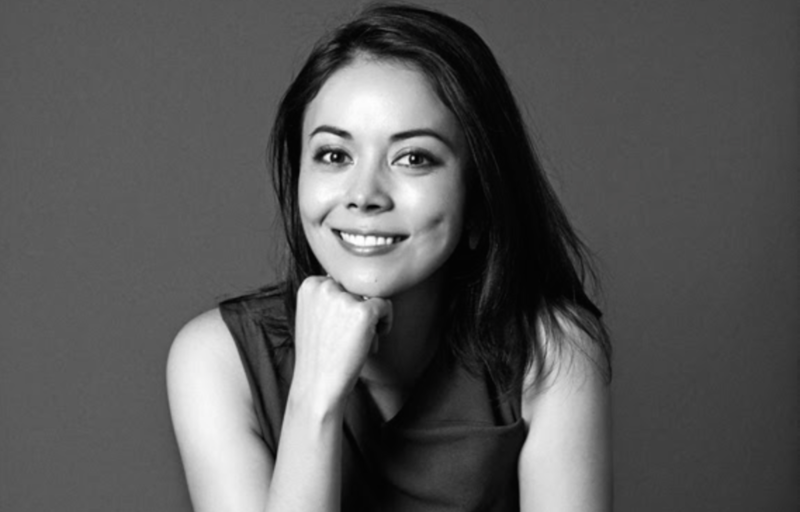 Tuesday, November 27 at 7:00 p.m.
Japan Society’s Young Professionals Network is invited to a fireside chat with Sarah Miyazawa LaFleur, founder and CEO of luxury clothing company MM.LaFleur. 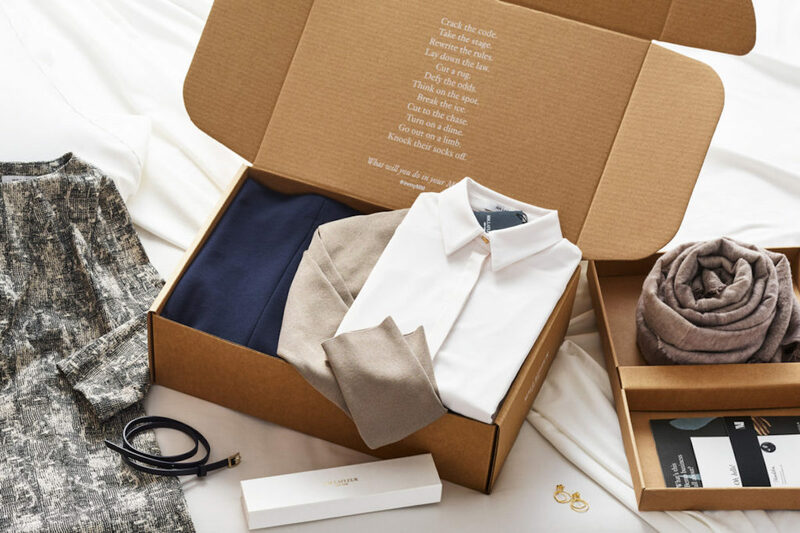 Stylists curate a professional wardrobe based on customer surveys and send a “Bento Box” of clothing items and accessories each month. There are also two showrooms in New York City, where stylists suggest pieces that match your style and body type. Learn more about MM.LaFleur, Sarah’s inspiration, challenges and ambitions, and her advice for aspiring entrepreneurs. Catherine Kobayashi, anchor and reporter for NHK World, will serve as moderator. A Q&A session and a networking reception will follow the talk. Japan Society’s Young Professionals events provide the opportunity for emerging business leaders from the U.S. and Japan aged 25-45 to meet people with similar interests, experience programming on timely topics, and network with their peers.